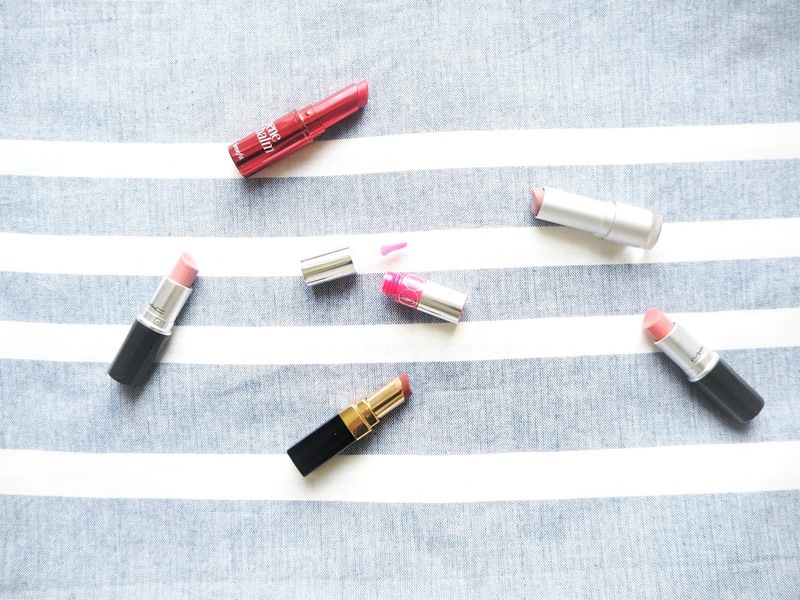 If there's one thing in the beauty world I'm particularly enamoured with, it's lip products. I own far too many and I can't even bring myself to count them - probably for the best! 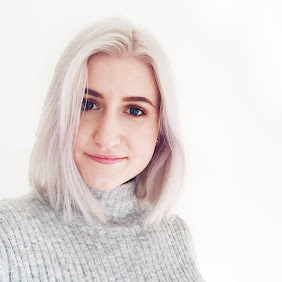 Whilst I'm partial to a bold lip here and there, my heart lies in the sheer lip products that you can whack on for a bit of a colour boost with minimal effort. As I've been paring everything down a touch makeup-wise as the temperatures have crept up, I've been reaching for my sheer lip offerings a whole lot more lately. Here's a little roundup of six of my all-time favourites! Chanel Rouge Coco Shine Scénario - I'll hold my hands up right now and apologise profusely because this shade is actually a limited edition one. However, I own another lipstick from this range and I can confirm that they are any sheer lipstick lover's dream. This shade is a gorgeous reddish brown (there are similar shades in the permanent range) and it's so pigmented for the fact that it's a sheer lip colour. Nonetheless it leaves things looking a lot more natural than a cream formula would and is very hydrating. MAC Coral Bliss - This was one of the first MAC shades I picked up, back when I was still sure that corals looked great on me. Alas, I now have an extensive collection of corals of which very few actually suit me. This one is one of the only exceptions. The Cremesheen formula of it means it leaves just a sheer wash of flattering coral tint. I absolutely love this for the warmer months paired with a slightly bronzey eye! MAC Peach Blossom - Another of MAC's Cremesheen formulas and this one is just as flattering. This has the slightest hint of shimmer running through it, which is something that's normally a huge deal-breaker for me, but you really can't see it here and if anything it just makes your lips look slightly plumper. This is the shade I always reach for if I've done something more dramatic on my eyes and want something slightly nudey for my lips. Catrice Luminous Lips Lipstick Coffee and Cream - I've spoken about this lipstick before on the blog (a fair few times at that) but if we're talking about sheer lipsticks then this one has to be mentioned. The formula of this is definitely on the glossier side but that doesn't compromise the pigmentation at all. As an added bonus it's formulated with hyaluronic acid so it won't dry your lips out, even with continued application. If you're after a pretty, sheer lip colour definitely check out this range, there are so many gorgeous shades and they're super affordable! YSL Volupté Tint-in-Oil Cherry my Cherie - As you can see, this is a tiny sample size that I got with a Sephora order and I've used it so much that it's on its last legs. I really didn't think I'd like this product but it leaves the prettiest sheer pink wash on the lips that hangs around for hours. That coupled with the hydrating formula and glossy finish and you're onto a winner. Definitely saving up my pennies for the full size! Benefit Benebalm - This is such a classic and it's one I'm assuming a lot of people will already have floating around in their beauty bounty. If you want to try wearing a red lip but you've yet to pluck up the courage for something bold then I think this is a great choice. The pigmentation is fab and the balm is moisturising so you can reapply it throughout the day. I also think the packaging is adorable, which definitely helps too! From left to right: Chanel Scénario, MAC Peach Blossom, Benefit Benebalm, Catrice Coffee and Cream, YSL Cherry my Cherie and MAC Coral Bliss. Can you tell I'm a sucker for a sheer lip product? These are so good for on the go and I have a definite habit of chucking one in my bag every day throughout the week, forgetting, and then emptying my bag out around the weekend only to find about ten different lipsticks and glosses. 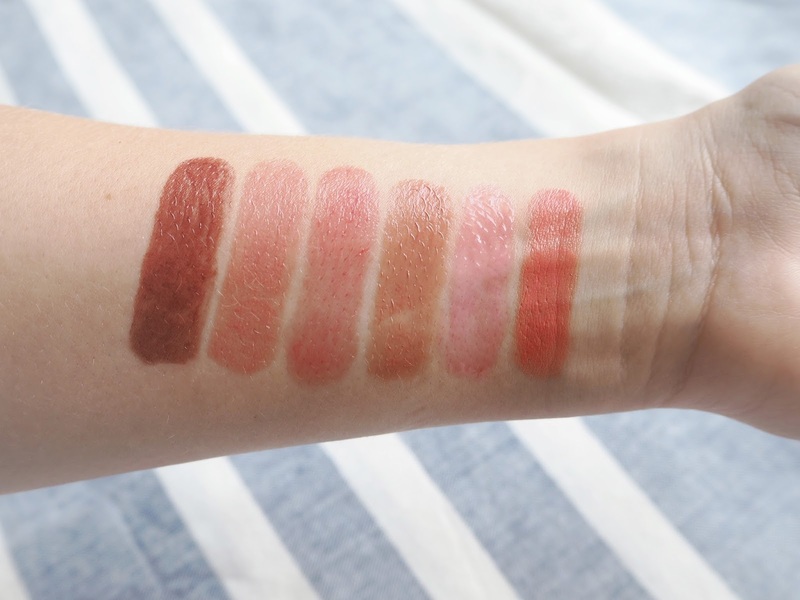 What are some of your favourite sheer lip products? Happy Friday! Coral Bliss looks really pretty, perfect for summer! I love a sheer lipstick, especially when they fade away and leave a natural-looking tint. I'm loving sheer lips at the moment, these are such nice picks! I definitely need to try the Benefit balm!